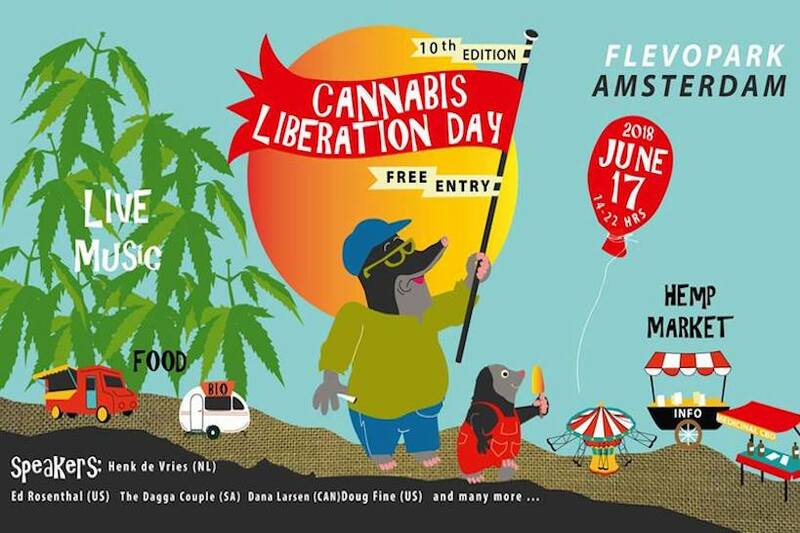 AMSTERDAM – Cannabis Liberation Day, the biggest cannabis and hemp event in the Netherlands, will celebrate its tenth edition on June 17 in Amsterdam. The program boasts some of the biggest names in the cannabis world, top bands from Bosnia and France and a new addition: the Cannabis Olympics. Cannabis Liberation Day is organized by Dutch non-profit organization VOC, the Union for the Abolition of Cannabis Prohibition. The free protestival is a celebration of international cannabis culture and a showcase for all the good this plant has to offer. 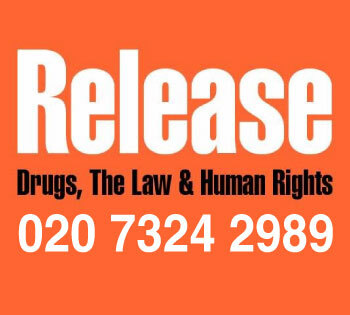 Cannabis Liberation Day is aimed at a wide audience: anyone who wants to know more about cannabis as a medicine, a sustainable raw material or an alternative to alcohol is welcome. The venue is one of Amsterdam’s oldest and greenest parks, Flevopark. 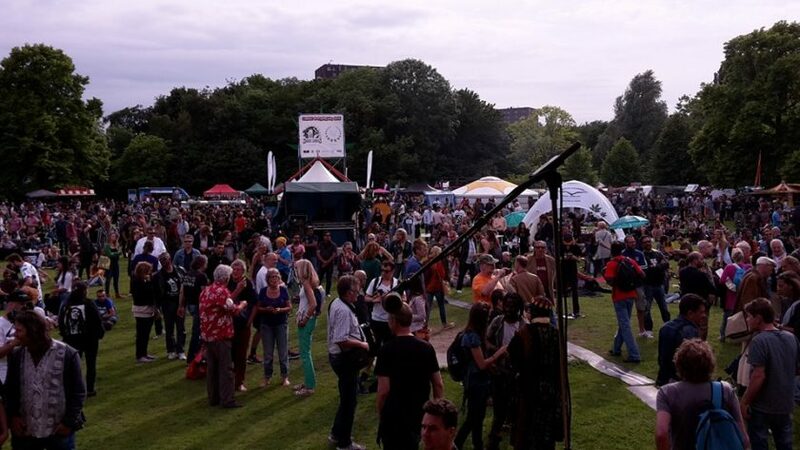 Dutch Member of Parliament Vera Bergkamp (D66) has called Cannabis Liberation Day ‘the most relaxed festival I have ever visited’. 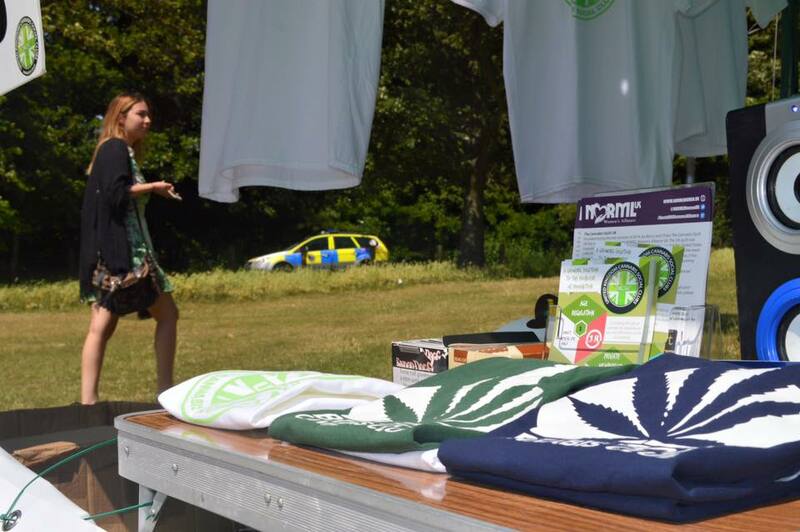 UK Cannabis Social Clubs have attended Cannabis Liberation Day for a number of years, inspiring events such as Green Pride hosted in Brighton to help bring cannabis people together and send out a message in the process. It provides a great chance to enjoy some Dutch sun and check out what is happening in the Netherlands cannabis scene right now. Cannabis College are always in attendance filling vapor bags and keeping the visitors entertained and educated. Alongside them are some of the wonderful weed brands from around the Netherlands and Europe, with CBD and hemp products among them. 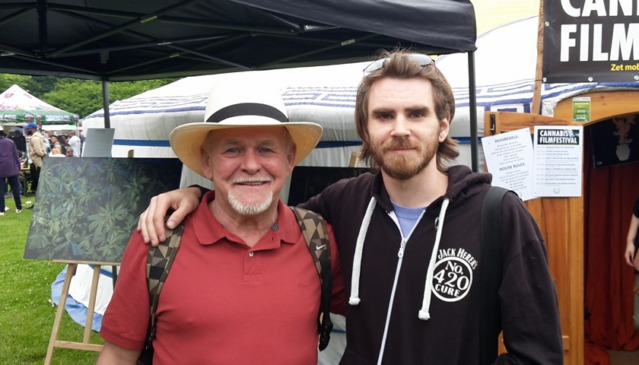 There are many faces of cannabis celebrities there including the always happy Nov van Sheik and the man that started the wave of cannabis oil treatment, Mr Run From The Cure – Rick Simpson! The main stage, with speakers and artists from home and abroad, forms the heart of the event. Over fifty cannabis and hemp related companies and organizations are represented at the Hemp Market. The ‘Cannabis University’ features a full program of panel debates, Q&A’s and master classes with some of the biggest names in the cannabis world. Visitors can try vaporizers in the Vape Lounge, get higher in an antique giant’s stride and enjoy great food and non-alcoholic beverages from a large number of small vendors. New this year: the Cannabis Olympics, with five fun games, including Bungee Run and ‘Stonede Stormbaan’ (inflatable obstacle course). The first 500 participants win a cannabis medal. 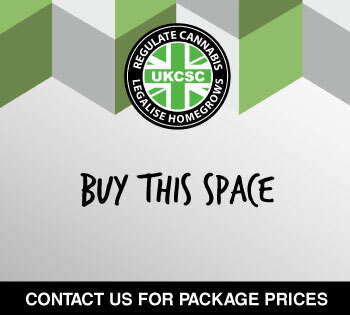 Last year, UKCSC Chairman Greg de Hoedt spoke on a Cannabis Social Club panel discussion with Martin Barriuso, President of the Federation of Cannabis Associations (FAC) who has helped pioneer the Cannabis Social Club model throughout Spain and Europe. Ed Rosenthal (USA), ‘The Guru of Ganja’, is the world’s leading expert on cannabis cultivation. He has published about sixty books since 1974, inspiring and educating generations of breeders. Henk de Vries, founder of The Bulldog, is another living cannabis legend. His brainchild grew into an empire with global fame and he left his mark on the coffeeshop phenomenon like no other. Bestselling author Doug Fine (USA) wrote two great books about the plant, ‘Too High To Fail’ and ‘Hemp Bound’. Dana Larsen is one of Canada’s best known cannabis activists. Jules Stobbs and Myrtle Clarke, better known as The Dagga Couple, are fighting for legalization through the courts in South Africa. 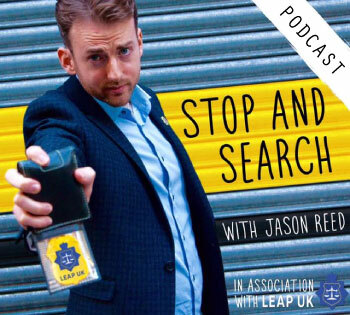 It will be really great to see Ed Rosenthal come to Europe, his contribution to the cannabis movement stretches back even prior to the founding of NORML into the early 1960’s when he and a group of young freethinking radicals (including members of The Grateful Dead) started the Yippies movement which had a cannabis leaf on their flag! He is one of the most prolific authors and publishers of 420 friendly literature and knows more about cannabis cultivation than you would know existed. If you can find anyone that has been contributing to cannabis education, knowledge and reform longer than Ed Rosanthal we’d love to hear about it! Doug Fine author of Too High To Fail is a New York Times journalist that followed a police initiative in Mendocino, California that enabled cannabis growers to tag their plants up to a limit and the police would make sure they were protected from the DEA raids that year. It worked really well and ended up being a hige influence on the UK model to self-regulate cannabis for personal reasons when grown at home. Over the years, some great bands have played at Cannabis Liberation Day. For our anniversary we welcome Amsterdam based street orchestra Fanfare van de Eerste Liefdesnacht, the African spectacle Nusodia and singer-songwriter Lotte Walda. Le Peuple de l’Herbe, France’s answer to Cypress Hill, will take to the stage around seven at night. The grand finale will be provided by one of Eastern Europe’s best live bands: Dubioza Kolektiv from Bosnia. With their blend of Balkan Beats, ska, punk and hip hop, they have triumphed at pretty much every major European festival, from Sziget to Glastonbury.